Winter is a season many of us love – for the crisp weather, the parties and the feeling of goodwill in the air. But it also has plenty of unpleasant surprises up its sleeve – if it isn’t the weather, it’s a round of coughs, colds and other bugs getting ready to spread themselves around. There are simple ways to keep yourself in good condition so that you can resist poor health and discomfort and enjoy the best the season has to offer. For coughs, colds and many other easily-passed-on illnesses, the key is prevention rather than cure. A strong immune system and robust physical condition puts you in a good position to resist contagion and to get through seasonal ills. Before and throughout winter, eat well – taking in lots of vitamins and minerals through fresh fruit and lightly cooked or raw vegetables. Exercise, and get out in the fresh air – however cold or wet and windy. Wrap up well and try to get a brisk walk or, at the very least, a few minutes outside doing something active like tidying up the garden. When the sun does come out, expose your hands and face for 15 minutes to top up the missing Vitamin D.
All of that reduces your chance of becoming unwell, but a cough or cold is still very likely to come your way at least once this winter. Old-fashioned ideas are surprisingly still the best when it comes to self-help. For bunged-up colds try spicy foods or strong, hot flavours like mustard, garlic, chilli or horseradish – any of which help thin mucus and make it easier to expel. Dairy foods have the opposite effect, making mucus thick and congested. Cut down on milk and cheese, but drink plenty of thin, water-based fluids, preferably warm. A stubborn cough or a congested nose can respond well to more humidity in the air, but centrally-heated environments, including your own home, are notoriously dry. 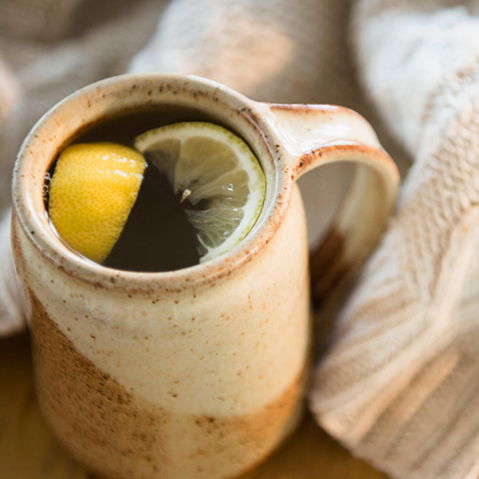 To clear sinuses or ease a cough, put bowls of water next to the radiators, try sitting in a steamy bathroom, or lean over a bowl of hot water with a towel over your head to make a mini ‘steam-tent’. 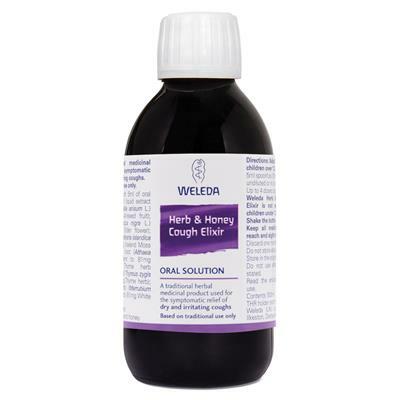 To relieve a dry, irritating cough, Weleda Herb and Honey Cough Elixir marry herb extracts with organic honey to soothe naturally. 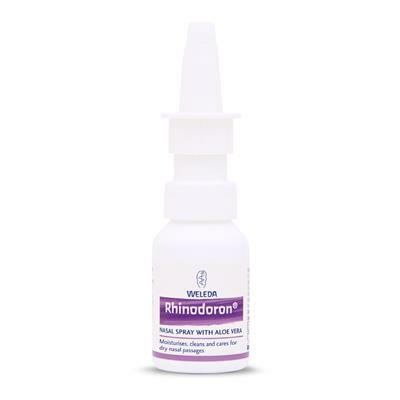 You can clear a blocked, stuffy nose with Weleda Rhinodoron Nasal Spray, a gentle moisturising spray for the nasal passages with aloe vera. 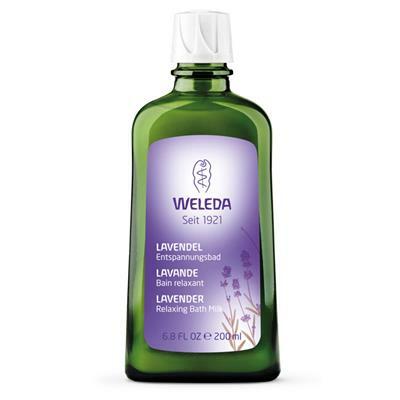 Weleda organic elixirs offer a natural way to top up your vitamin C and boost immunity through the winter. 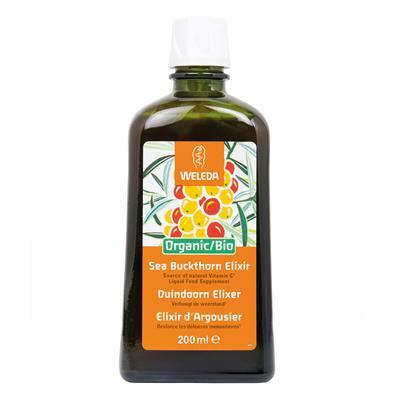 Weleda Sea Buckthorn Elixir is packed with vitamins C and E which are great for helping protect your body’s natural defences. 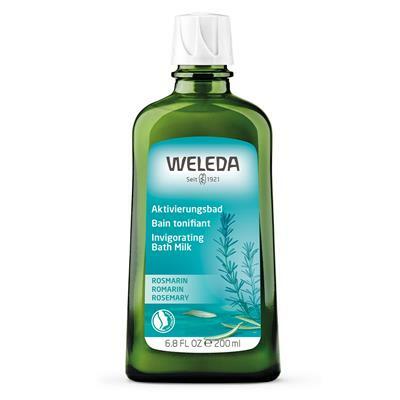 At especially demanding times, Weleda Blackthorn Elixir invigorates and fortifies the body. 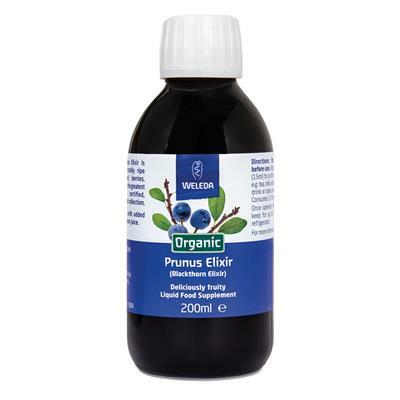 Either can be taken as a soothing drink in warm or cold water. Winter brings its share of aches and pains, especially for those who already know what rheumatism or stiff, achy joints feel like. Cold weather, less exercise and more indulgent, heavy food probably all play their part, but instead of suffering through the winter, let’s see what we can do to reduce the impact pain might have on your seasonal contentment. Cold weather can decrease blood flow to your muscles and make them tighter so that when you do move around you are more susceptible to injury. Starting the day with a warm shower using Arnica Sports Shower Gel will stimulate blood flow, or later in the day take a long soak in a bath with Arnica Muscle Soak for aches and pains, Lavender Relaxing Bath Milk to relax, or Rosemary Invigorating Bath Milk to stimulate circulation. 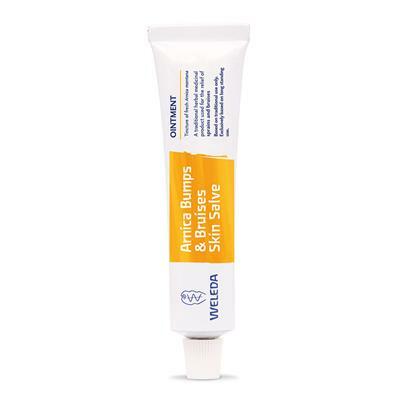 Gentle daily stretching and massaging with Weleda Arnica Massage Balm can help prevent injury, reduce inflammation and speed up recovery, providing symptomatic relief of rheumatic pain, muscular pain and stiffness, backache, fibrositis, bruising, cramp and sprains. If you are heading off skiing this season, you want enjoyment to be at the top of the list – so pack some sensible helpers to keep you in condition for the peaks. 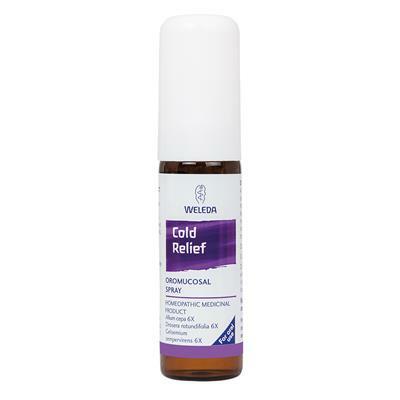 Weleda Rhinodoron Nasal Spray keeps nasal passages and sinuses moist and comfortable in the extreme cold and dry air of high altitude. 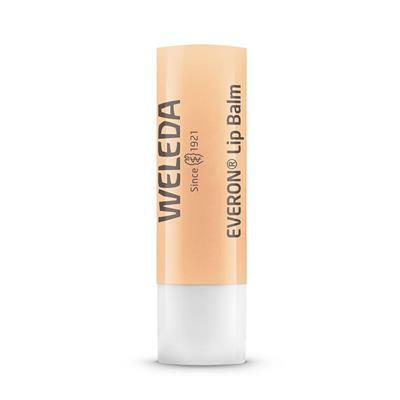 The same dry air, combined with sunshine through the thin atmosphere, can cause havoc with your skin, so don’t forget super-rich skin hero Weleda Skin Food to protect and survive even during aprés-ski. 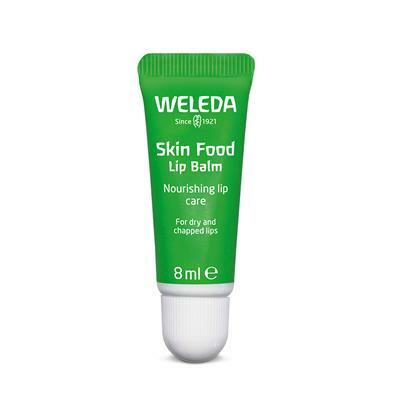 Skin Food teamed with all natural Everon Lip Balm or Skin Food Lip Balm is the perfect way to combat dry lips and skin. After a day on the slopes, ease off in the bath or shower with Arnica Muscle Soak or Arnica Sports Shower Gel – two body care treats which stimulate blood flow, to help ease cramps and relieve over-worked muscles. 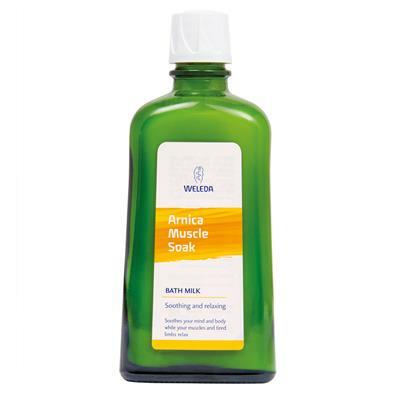 After a good soak, rub in Arnica Massage Balm – or get someone to rub it in for you – to warm down and relax aching muscles. For energetic or accident-prone skiers, Arnica Skin Salve and Arnica Bumps and Bruises Spray are external helpers for the relief of sprains and bruises. Use them on the skin as soon as possible after the bumps and tumbles, to help prevent the formation of bruises and stimulate self-healing blood flow. 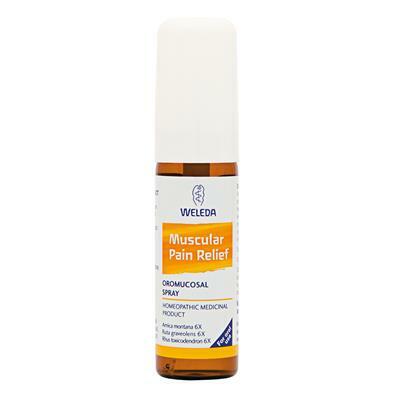 Weleda also has a Muscular Pain Relief Oral Spray which works on homeopathic principles, from the inside, to help ease aches and pains. Going away anywhere in winter needs a bit of planning ahead, so start by ensuring you’ve got all you need for bath, skin and body care.